With most of us constantly on the go, but still wanting to grab a quick snap as we travel, smartphone editing apps have quickly taken over. These four encompass some or all of the features you want in a good editing app: filters, borders, lab features (exposure, contrast, etc. ), text and effects like mirroring. While this is a paid app, for the 99 cent price tag it can’t be beaten. It allows you to edit your pictures like a professional program such as Adobe Photoshop. 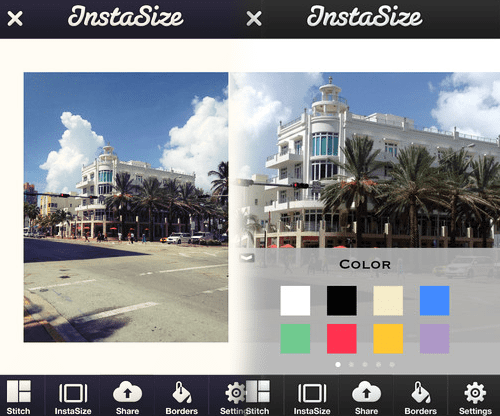 You can easily crop an image, straighten it, sharpen it, or play with the vibrancy of the colors. Then, if you feel it needs something extra there are tons of filters to choose from giving it an old-timey appearance or more ‘emo’ one. There are some frames to choose from, but not the simple white one which is a bit frustrating. In terms of editing the actual picture, it is excellent. This is another favorite. It’s free, but it’s editing capabilities aren’t quite as up to snuff as Camera+. However, it makes up for that in effects and filters. 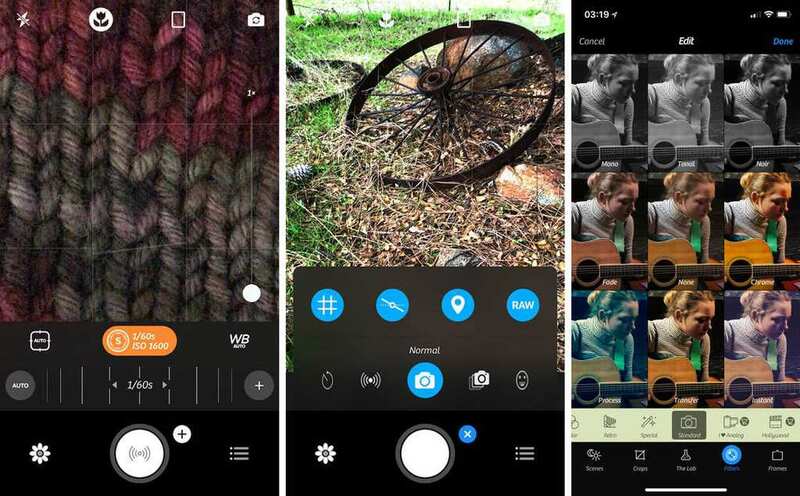 You can use the mirroring option to make some truly unique images, as well as turning the picture into an abstract geometric collage. If you enjoy overlaying text on your travel images, such as an inspirational quote like “Not all who wander are lost” then this will make your text pop and look professional. They have also released a new line of beta filters which have some neat effects like steam lines on an image or a double exposure of a forest. VSCO is another popular one, while the basic features are free many of the best filters you do need to pay for. This app allows you to import GIFs and edit them which is a feature not found on many apps. So, if you enjoy creating custom GIFs then this would be the app for you. 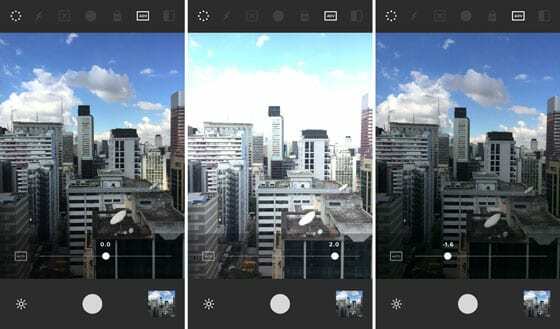 This is a pretty basic app in terms of filters, but it’s best feature is the ability to size your photo with that simple white background that certain Instagram influencers are so fond of. You can also size your photo to Instagram story size rather than the square of standard Insta photo. Each of these offers something unique, and you may find using a few together will give you the desired result. Your travels photos will pop with any of these.